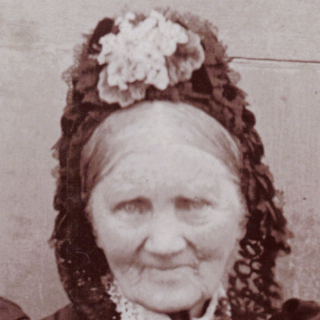 Ellen Forster was born circa 1824 in Pickmere and was baptised on 9th May 1824 in the parish of Great Budworth, both in Cheshire. On the night of the 1841 census she was not living with her parents and on 2nd May 1843 she married Charles Leicester in Warrington, County of Lancaster. For the next 20 years they lived in Plumley. By 1871 Charles and Ellen had moved a few miles to Tabley and were living in one of the Gate-houses for Tabley House. It was called New Road Lodge - later known as Peacock Lodge - which was where they spent the rest of their lives. She seems to have spent most of her life looking after their children and grandchildren. She died on 18th September 1910 aged 86. Ellen Forster's parents were John Forster and Lydia Richmore. Ellen Forster was the fifth of eleven siblings. This is a picture of Ellen Forster with her husband Charles Leicester. In this picture they are just outside Peacock Lodge, where they lived. It is believed that the picture was taken during the early 1900s. This photograph was also taken outside Peacock Lodge, Tabley House. It is believed that the picture was taken during the early 1900s. Ellen Leicester sitting at the far right. Beside her is her husband Charles Leicester. Also in the picture is James Hall who is 2nd from the left. Sitting down beside him is his wife Mary Hall Née Ellis. The other people in the photograph have yet to be identified. The relevance of this picture is not yet known. 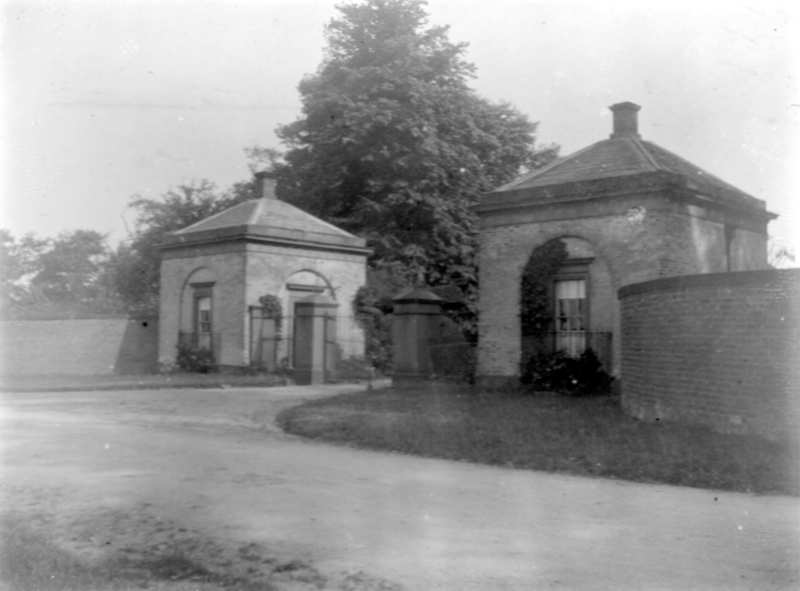 This is a picture of Peacock Lodge, the gatehouse to Tabley House, and is where Charles and Ellen Leicester lived.